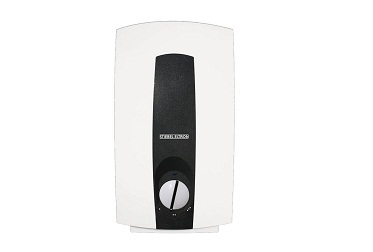 Compact and convenient, the single phase electric instant hot water systems from STIEBEL ELTRON provide hot water on demand. 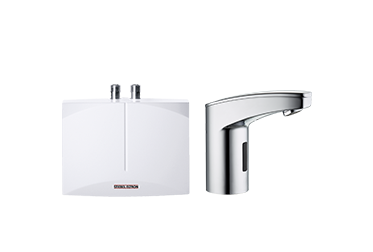 They are designed for applications with smaller hot water demands, such as basins or sinks, and feature energy efficient operation. 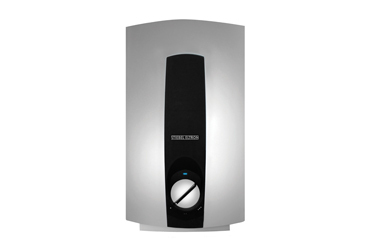 Couple their ease of installation with the fact that they don't require ventilation, a safe tray or a flue and you will see exactly why these heaters are such a popular choice for Australian homes. 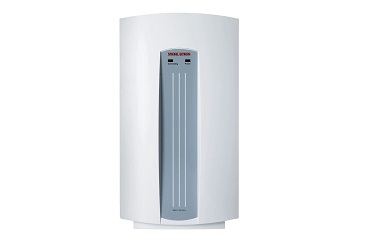 These true point of use water heaters deliver hot water quickly and efficiently.